Refund Is made in case of order cancellation and there are various reasons why customers may wish to return merchandise or service. A refund can be for any purpose, like defectiveness of goods, mistaken purchase of the unsuitable product or personal dissatisfaction. 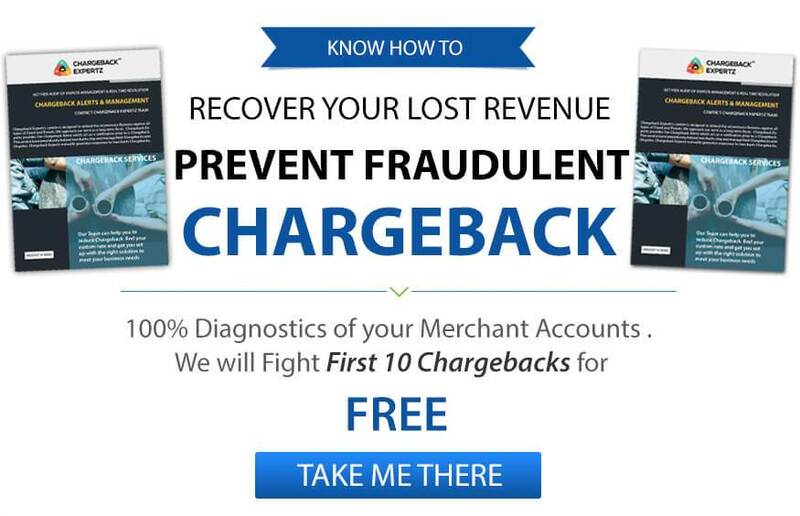 But regardless the reason of initiated refund, it is always between the merchant and its customer. A refund occurs when the merchant rebates all, or a portion, of an original transaction amount to the cardholder. Refunds are made to the same card that was used for the original transaction. Similar to a Credit.